I have the opportunity to get a highly discounted price item and because I love the design, I did purchase it. Amazing how it is and I love it. · Sizing Disclaimer: For best fit, please refer to the Size & Fit Guide, featured as image. 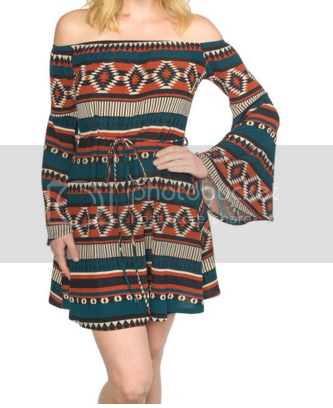 I love the dress and would recommend this to any girls who likes to find something cool. The Medium size just fits right as expected and I'm happy and satisfied with the product.